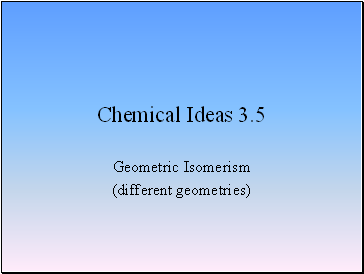 Two isomers are not interchangeable. 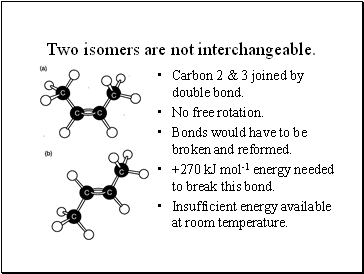 Carbon 2 & 3 joined by double bond. Bonds would have to be broken and reformed. 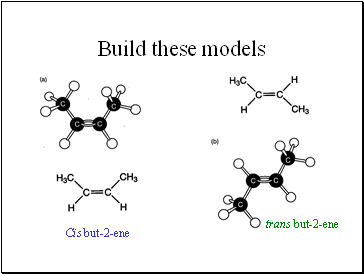 +270 kJ mol-1 energy needed to break this bond. Insufficient energy available at room temperature. 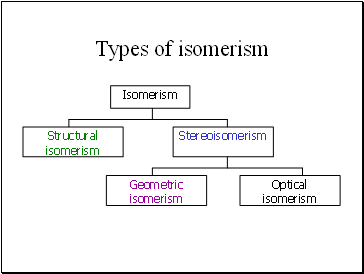 Different names needed to identify isomers. 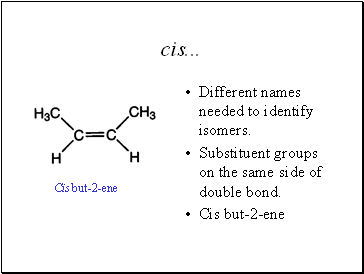 Substituent groups on the same side of double bond. 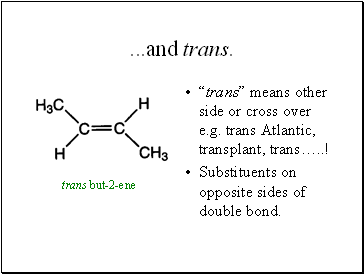 “trans” means other side or cross over e.g. trans Atlantic, transplant, trans… ! 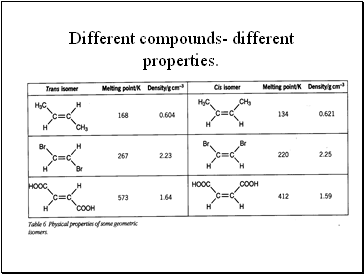 Substituents on opposite sides of double bond. Time to think and apply what we have learned! How are the structures of nerol and geraniol related? How many moles of H2 would be needed to saturate one mole of geraniol? How are nerol and geraniol related to citronellol? 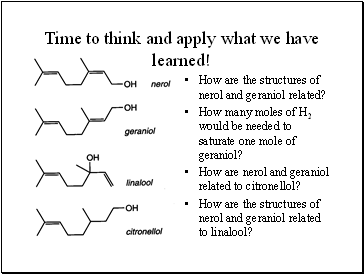 How are the structures of nerol and geraniol related to linalool?